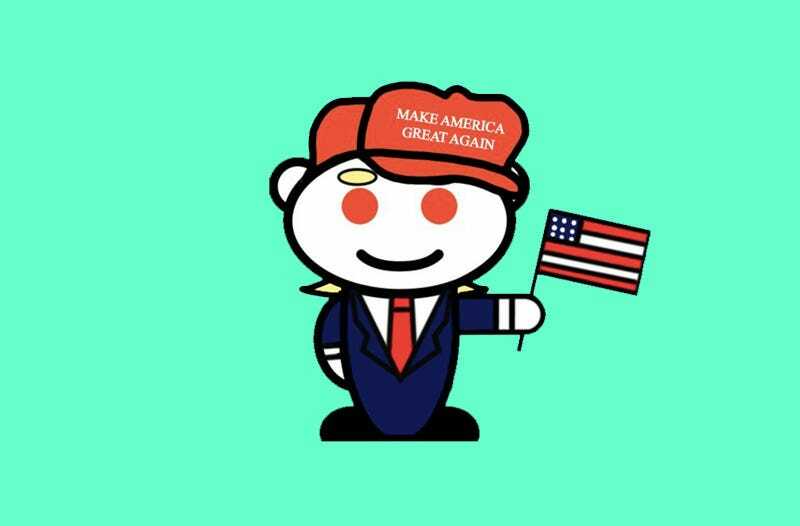 Late Thursday evening, the Reddit community was thrown into chaos when the master subreddit /r/all began exclusively showing posts from the website’s unofficial Donald Trump subreddit, /r/The_Donald. As of 10:50 P.M. Eastern time, the page appears to have returned to normal. While some users speculated that Trump supporters hacked the page, /r/pics moderator allthefoxes described the issue as a “bug” without elaborating on what may have caused it. On the Trump subreddit itself, users expressed a mix of excitement and concern, with many worrying that the bug was a “false flag” operation designed to discredit the page and justify its deletion. According to admin redtaboo, Reddit staff are aware of the problem and are currently looking into it. Gizmodo has reached out to Reddit for comment and will update this post if and when they respond. UPDATE 11:10 P.M.: Reddit staff now say they believe the issue to be the result of a bugged algorithm update on their end.